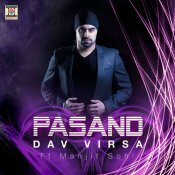 Moviebox are proud to present the brand new single released by Dav Virsa entitled “Pasand” featuring Manjit Sohi!! 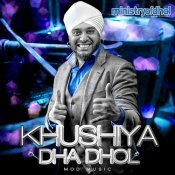 DJ Rags teams up with Manjit Sohi and releases his latest single called Sharabi! ARE YOU Manjit Sohi? Contact us to get a featured artist profile page.